If you really want to get into the nitty-gritty of how to make food taste good, then you need this book. 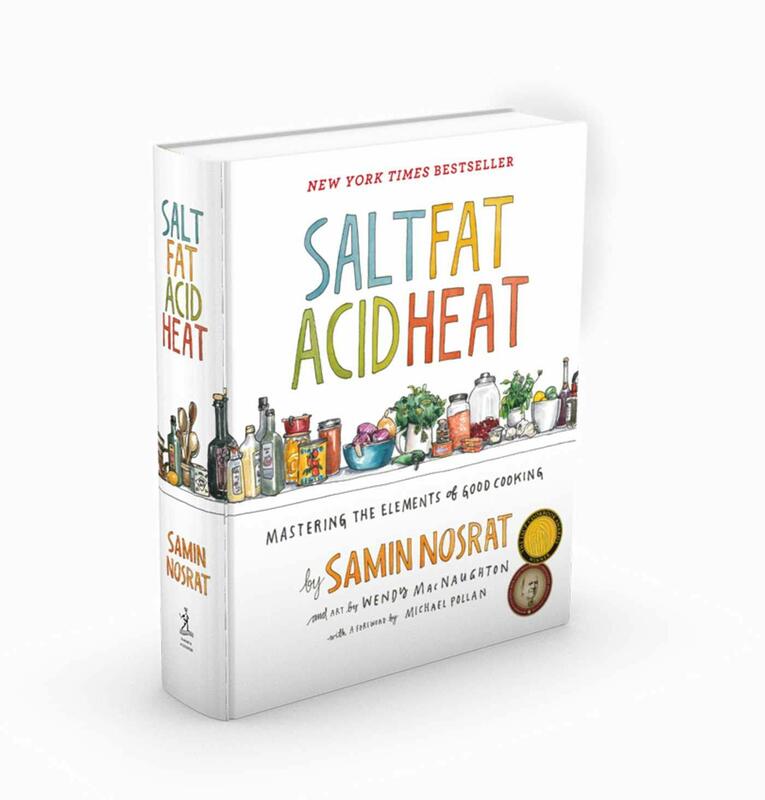 Samin Nosrat is revolutionary in breaking down the how’s and why’s of seasoning with salt, cooking with fat, balancing with acid and cooking with heat. 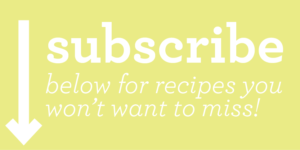 It will make you a better cook. DISCLOSURE: Some of the links listed on this website are affiliate links, meaning, at no additional cost to you, SheCooksDesign will earn a commission if you click through and make a purchase. This helps to fund this website, please note, SheCooksDesign has no ads interfering with your experience on the site. SheCooksDesign ONLY links to products and services that are fully researched and personally endorsed. Thank you for your support.